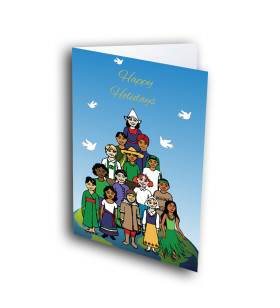 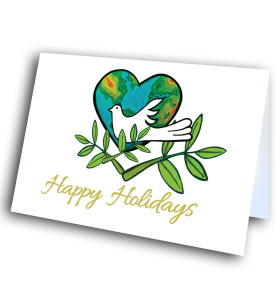 An assorted selection of unique holiday cards from Greetway's Children's Collection. 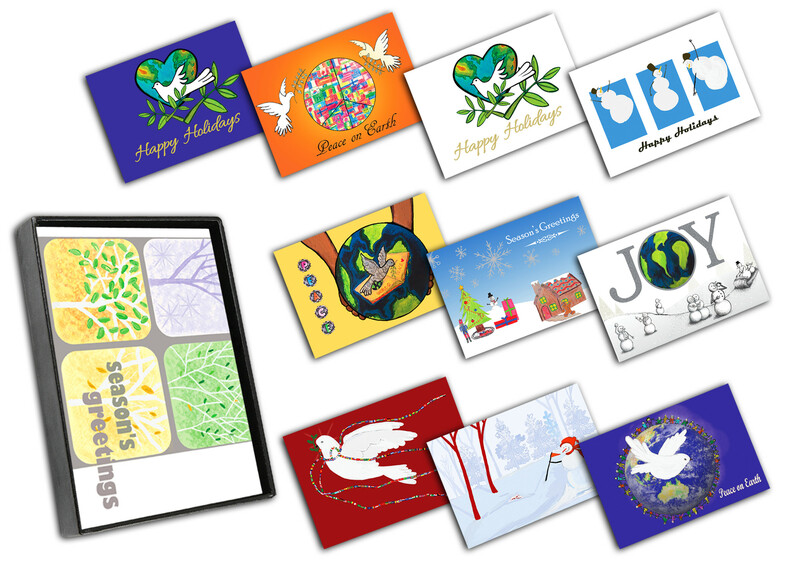 Ensure everyone on your list gets a special card this season by getting this assortment of ten beautiful, unique holiday cards. 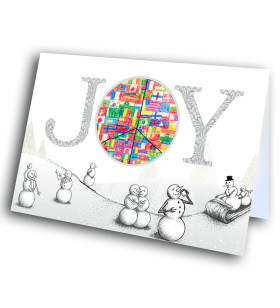 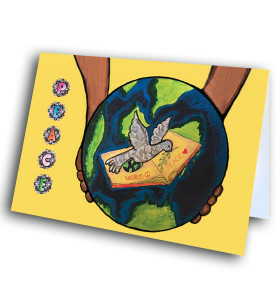 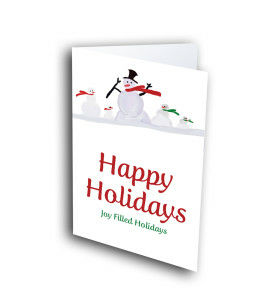 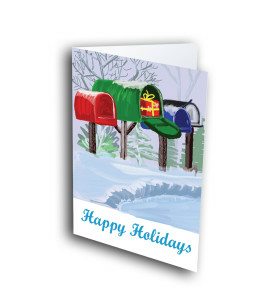 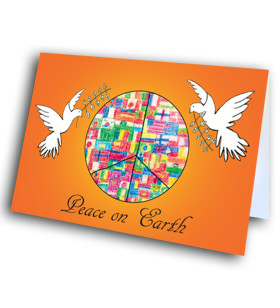 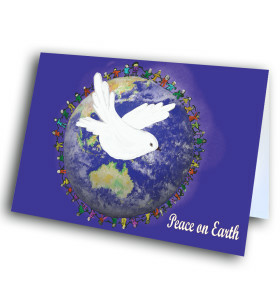 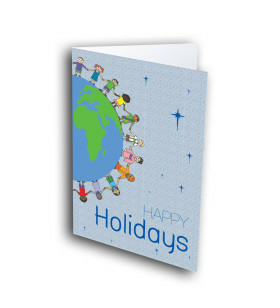 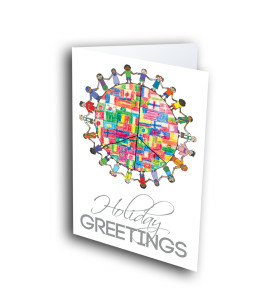 Each card features a colorful and peaceful theme to spread some holiday warmth. 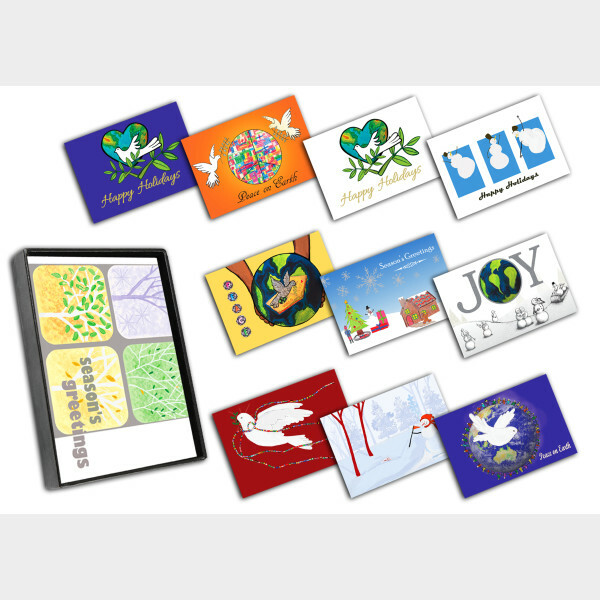 Personalize the messages inside to give the cards an individual touch.